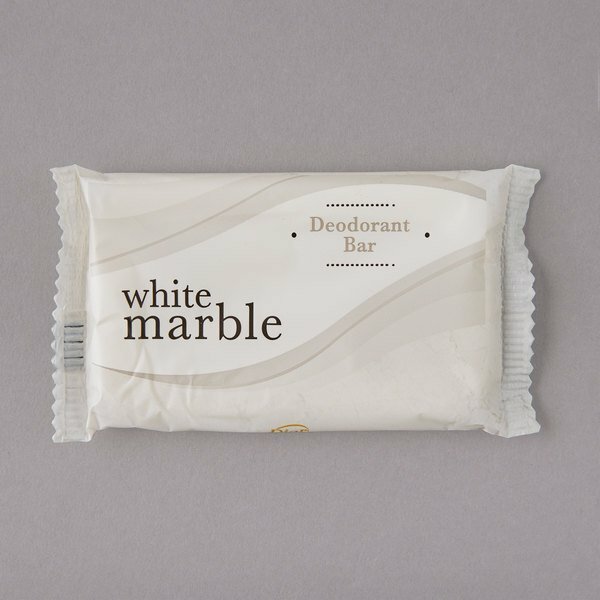 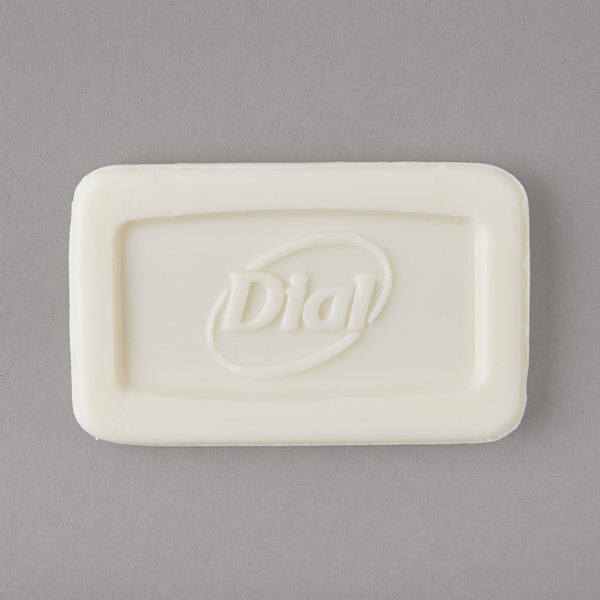 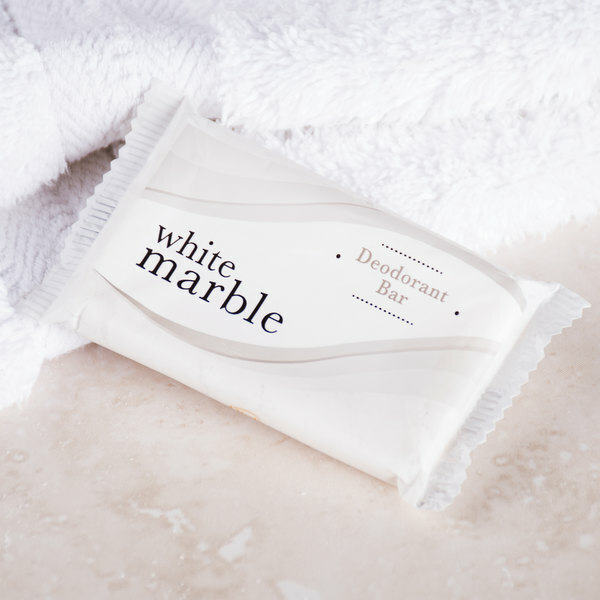 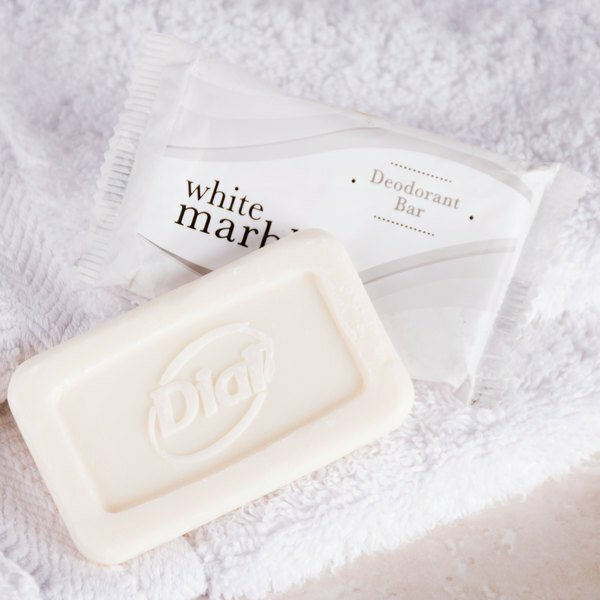 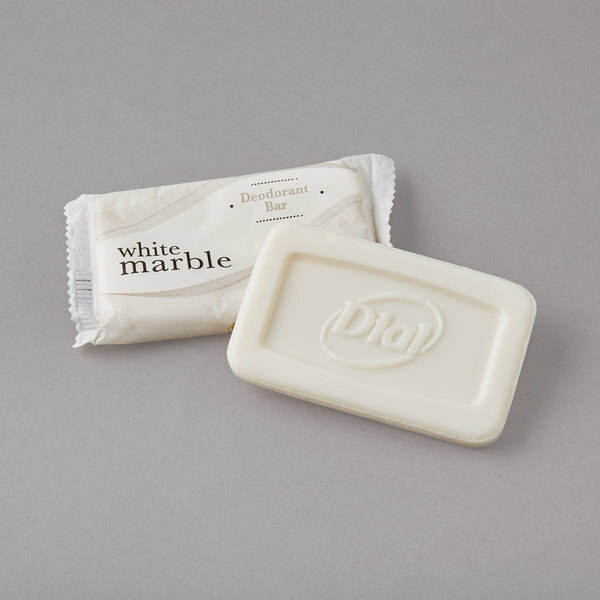 A quality, name-brand soap at a bargain price, the Dial White Marble 0.81 oz. 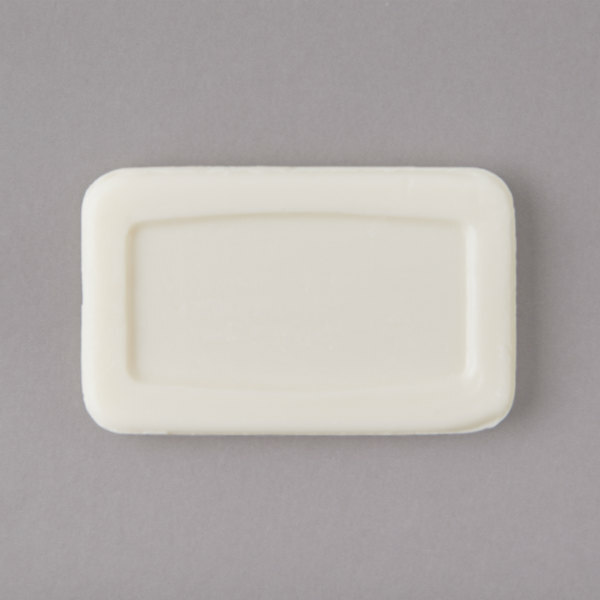 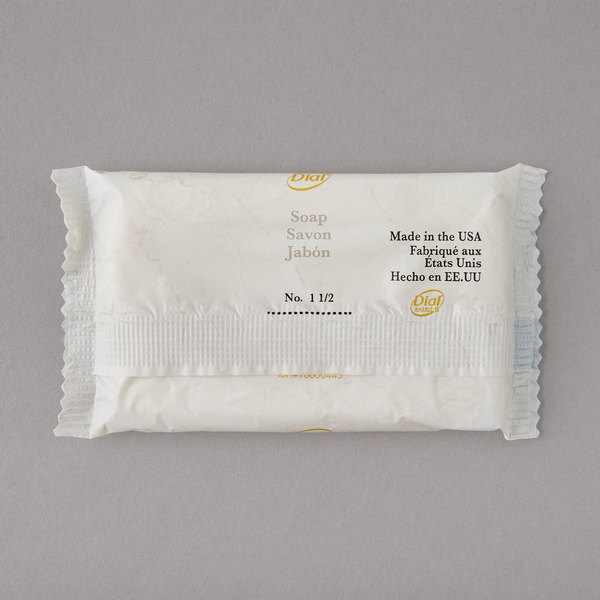 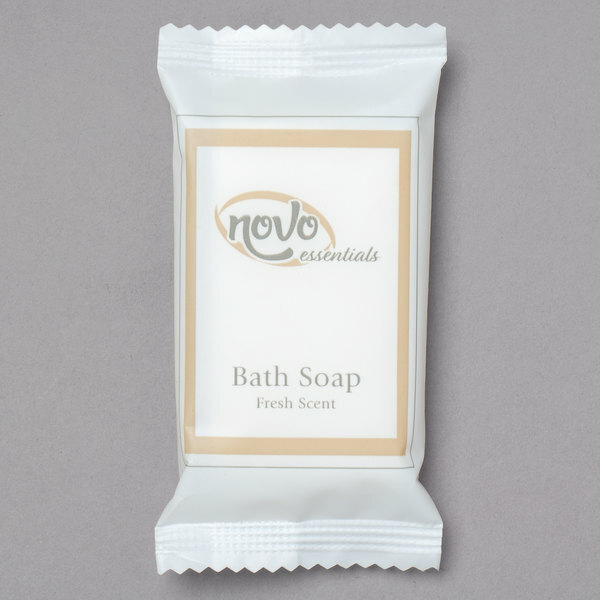 deodorant bar of soap is crafted from a powerful cleansing and deodorizing formula. 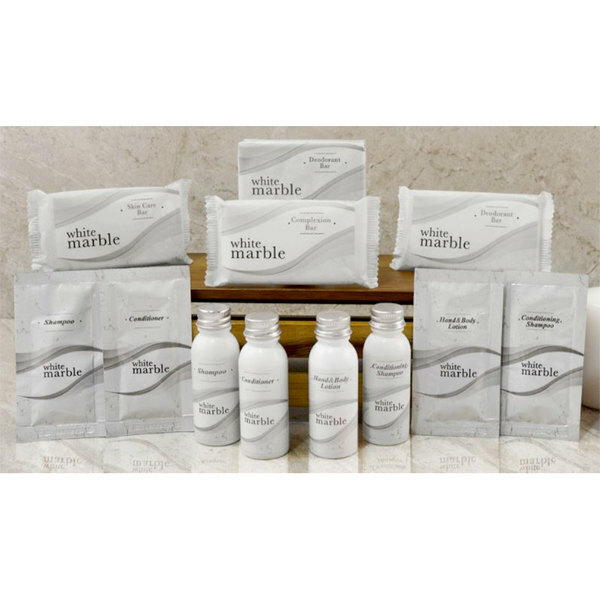 An essential for any hotel or motel, your patrons will feel rejuvenated, refreshed, and clean after each use. 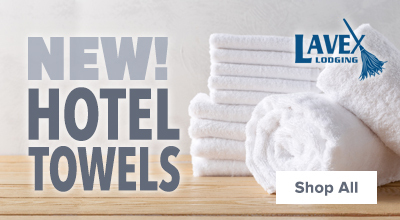 Save Up To $28.55 with our Recommended Product!